Observe the aquatic life, the beauty of the Sea, and the natural habit of hundreds of tropical marine-life up close and personal during the Discover Snorkeling (Skin Diving) experience. 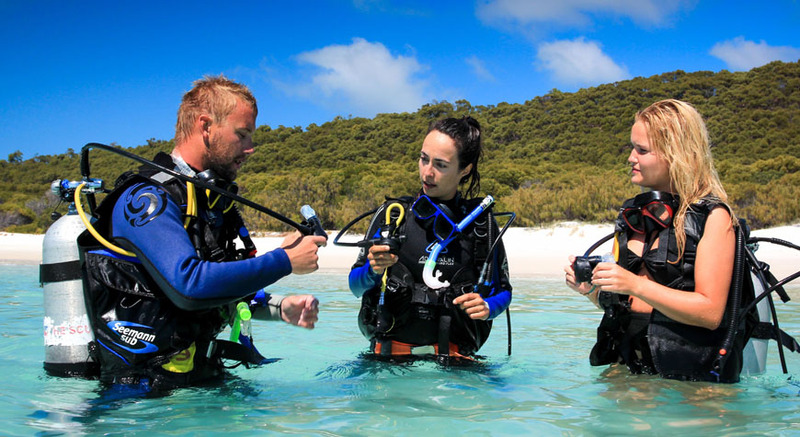 While making breath-hold dives it’s a great way to explore the underwater world. 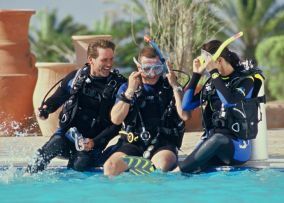 This course is perfect for everyone not able to scuba dive of if scuba diving just isn’t your thing. 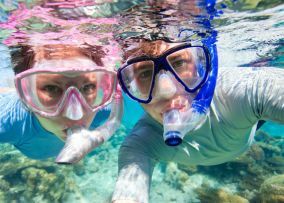 The Discover Snorkeling experience course teaches you how to enjoy watching life below the surface and comfortably venture underwater for short visits. 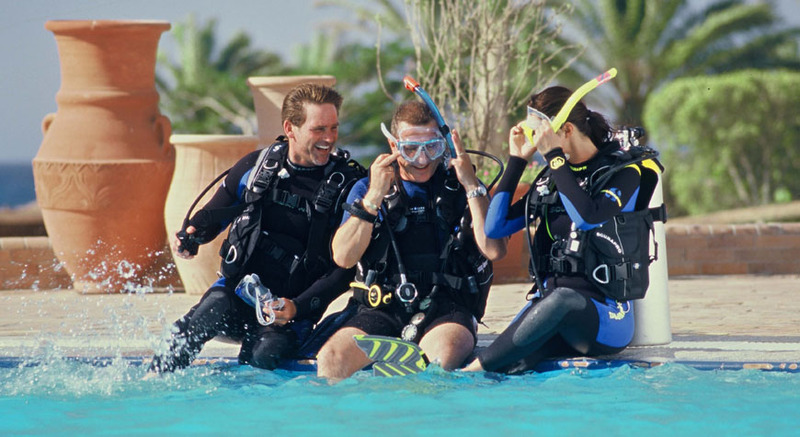 To enroll in a PADI Discover Scuba Experience course, there are just a few prerequisits. You have to be at least 8 years old and in need of adequate swimming skills. No prior experience is needed. 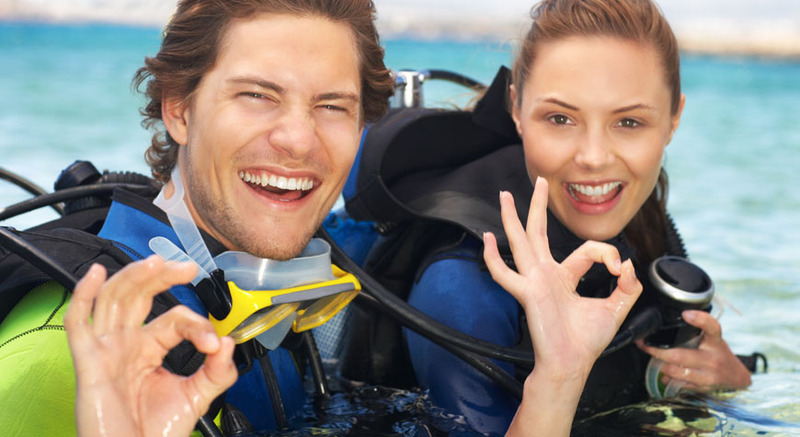 – Book your PADI Discover Snorkeling (Skin Dive) experience right now! Not able to scuba dive? 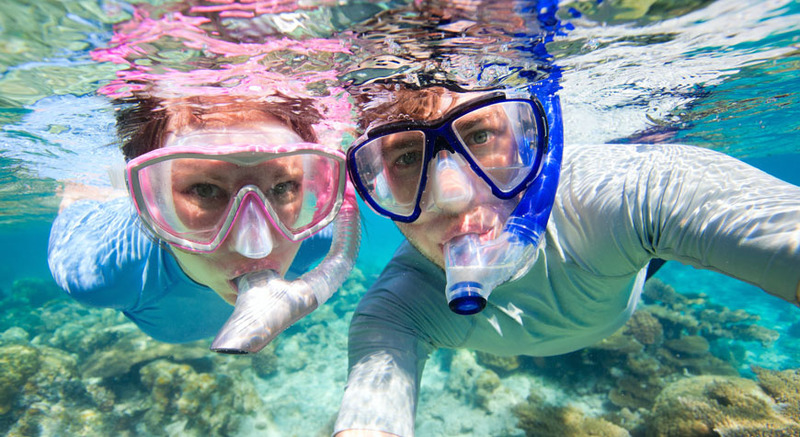 or when scuba diving just isn’t your thing, thene here is the PADI Discover Snorkeling Experience! A perfect way to still observe the beautifull marine life and sail the Sea. No prior experience or theory lessons are needed to enroll in this course. Ability to swim and feel relaxed in the water. 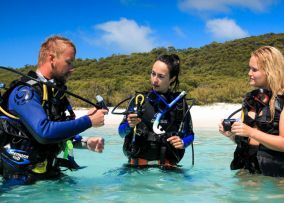 The course includes equipment rental (Mask, snorkel, fins).